The excellence of the following Treatise is so well known to all in any tolerable degree conversant with the Art of Painting, that it would be almost superfluous to say any thing respecting it, were it not that it here appears under the form of a new translation, of which some account may be expected. Of the original Work, which is in reality a selection from the voluminous manuscript collections of the Author, both in folio and quarto, of all such passages as related to Painting, no edition appeared in print till 1651, though its Author died so long before as the year 1519; and it is owing to the circumstance of a manuscript copy of these extracts in the original Italian, having fallen into the hands of Raphael du Fresne; that in the former of these years it was published at Paris in a thin folio volume in that language, accompanied with a set of cuts from the drawings of Nicolo Poussin, and Alberti; the former having designed the human figures, the latter the geometrical and other representations. 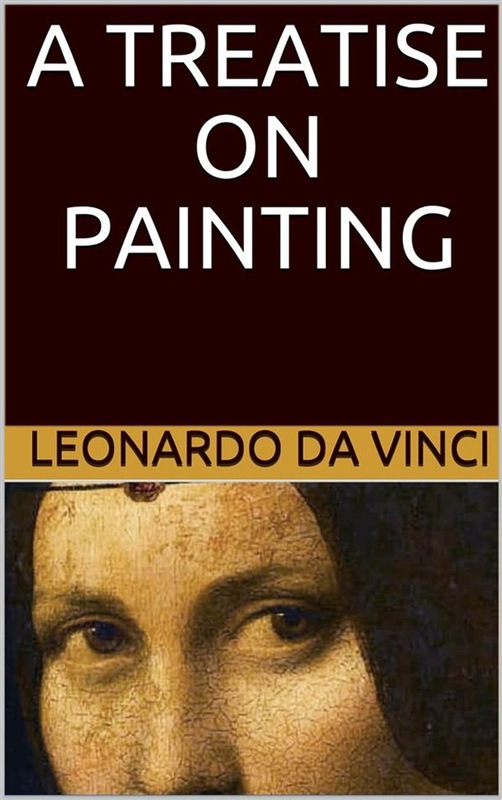 Acquista A Treatise on Painting (Illustrated) in Epub: dopo aver letto l’ebook A Treatise on Painting (Illustrated) di Leonardo da Vinci ti invitiamo a lasciarci una Recensione qui sotto: sarà utile agli utenti che non abbiano ancora letto questo libro e che vogliano avere delle opinioni altrui. L’opinione su di un libro è molto soggettiva e per questo leggere eventuali recensioni negative non ci dovrà frenare dall’acquisto, anzi dovrà spingerci ad acquistare il libro in fretta per poter dire la nostra ed eventualmente smentire quanto commentato da altri, contribuendo ad arricchire più possibile i commenti e dare sempre più spunti di confronto al pubblico online.